Welcome to Unique Sites! 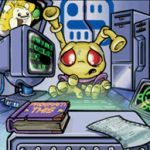 Here are listed sites on Neopets that aren't normally accessible and can either be found with the direct URL or by looking around the site. I sugguest opening each link in a new tab one at a time, as some of these have sound. Extra Info: Copy and paste the URL into your address bar to play the game. Extra Info: Refresh for other sayings. Extra Info: This resulted from this. Extra Info: If you always wanted to colour in a pet, this is the place to do it. Extra Info: Real people dress up as a Neopian character. Extra Info: I believe that this statue is related with this poem that is found with The Darkest Faerie videogame. She plots her revenge with terrible hate. Not a single one will escape her wrath. Extra Info: Take a Draik Egg here to hatch a Draik. Extra Info: I assume this place was once used, but now it's abandoned. Extra Info: Take a Krawk petpet (not zapped) with room for at least one Neopet on your account, and you can get yourself a Krawk. Extra Info: Refresh for a different saying. Here you can find some of the most expensive items of Neopia. Extra Info: This will take you to the homepage afterward. Extra Info: Another pick-a-new-pet contest. Extra Info: You can use this offline by downloading it. Extra Info: Receive a Battledome challenger here. Extra Info: To learn how to use the images, go here. Extra Info: Refresh for the parrot to say different phrases. Extra Info: This was an April Fool's joke. Extra info: This project was cancelled, but it may start up one day. Extra info: This used to be a place where you could upload Neopets-related videos. It was discontinued several years ago. Extra Info: Scroll down to the bottom to find the links to the older contests. Extra Info: These images are some of the largest on the site. Extra Info: If the URL does not work, copy the shop number in the URL, go to Neopia Central, and click on a random shop. Replace the number in the URL with the one you copied. Extra Info: Type anything you want, or type "help" to see Sarah. 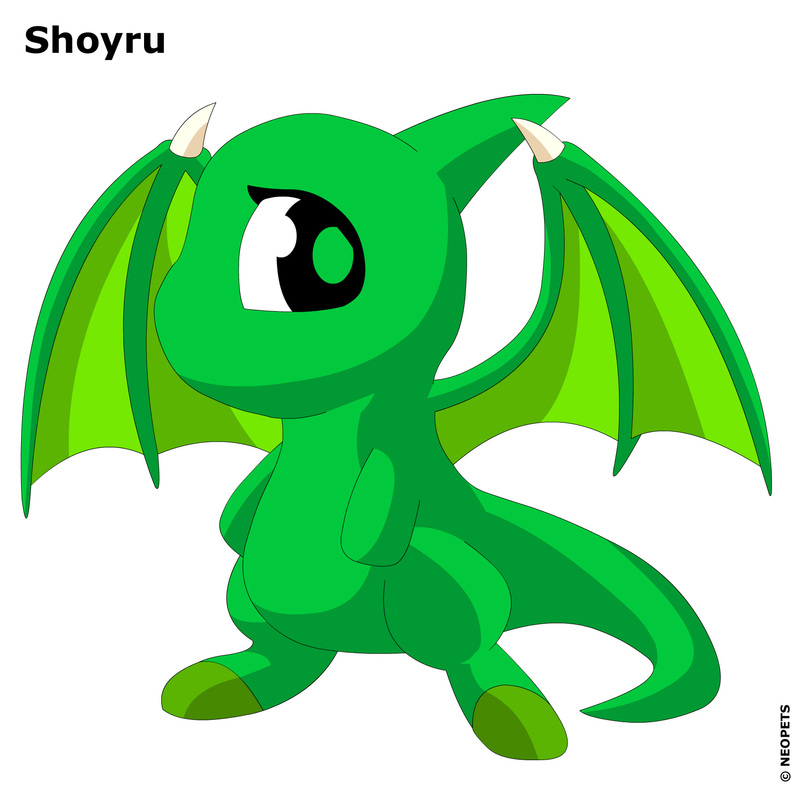 Extra Info: The Shoyru Burst In screensaver has these pets featured. Extra Info: This market seems to be abandoned. Extra Info: This was from a long, long time ago. Extra Info: This is what new users go through. Complete it for a wearable certificate. Extra Info: You may need to resize your browser to view it. Extra Info: Poke the buttons below to make the machine work. Extra Info: Chutes and Ladders, Neopets version. Extra Info: It doesn't really matter what answer you put down; the answer is always the same. Extra Info: Who saith thee hast no fun in Meridell? Copy and paste the URL into the address bar. textarea code from Someday in Ecstasy.